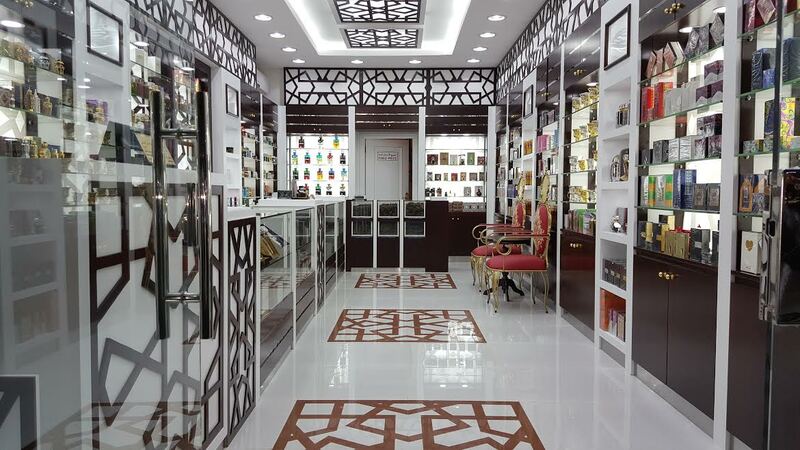 Al Haramain Perfumes is pleased to announce the opening of its new store in Al Wakrah, Doha. The store was opened to the public on Sunday 22nd January 2017. The Al Wakrah store brings to 8 the total number of Al Haramain’s exclusive retail showrooms in the State of Qatar. Al Haramain has 7 other stores in Qatar at locations such as the Gulf Mall, Souq Waqif, Souq Al Jabor, New Al-Mergab (Al Nasr Street), New Al Rayyan, Muaither and Kharatiyat. In addition to having traditional products such as Oudh, Dehnal Oudh, other oriental oils and attars, our new store also has the newest creations under the Al Haramain brand in both concentrated oils as well as eau de parfums. These include Tanasuk, L’Aventure Blanche and Priority — all of which stand above the crowd. Since 1970, Al Haramain Perfumes has been a front runner in perfumery, growing from humble beginnings in Makkah, Saudi Arabia, to become a globally acclaimed perfume house with over 100 retail stores and exporting to over 65 countries around the world. The Group’s Chairman and Managing Director, Mr. Mohammed Mahtabur Rahman (Nasir), expressed his optimism at this development and indicated that the Group will continue to open new stores around the world. He also announced that the Group will be opening another store in London this month.